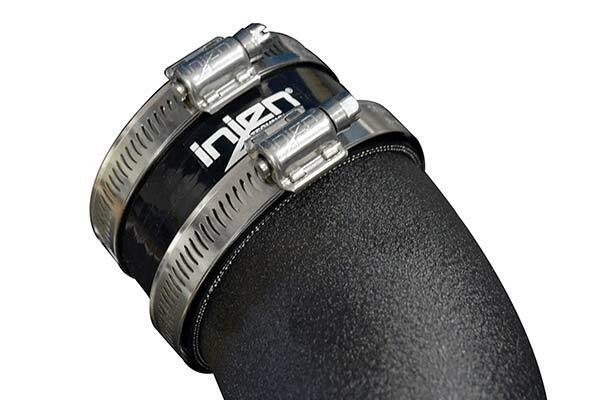 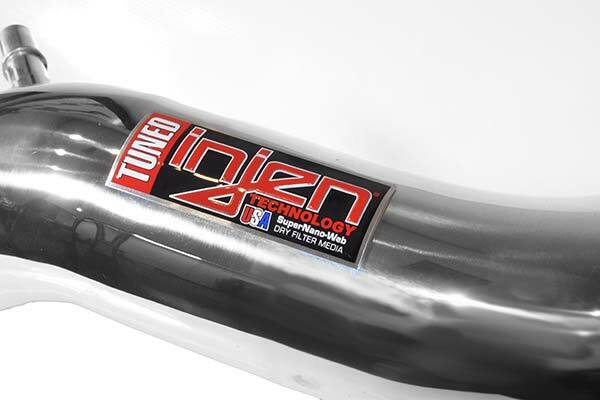 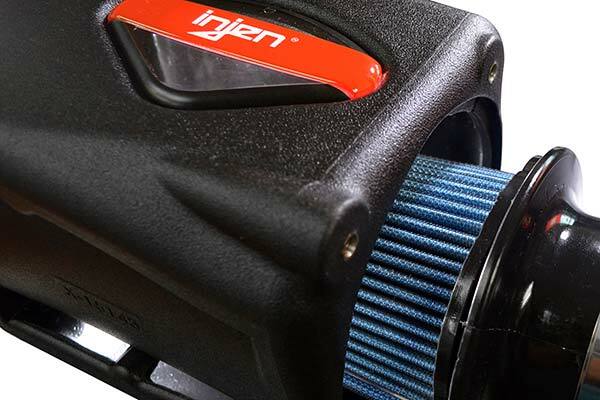 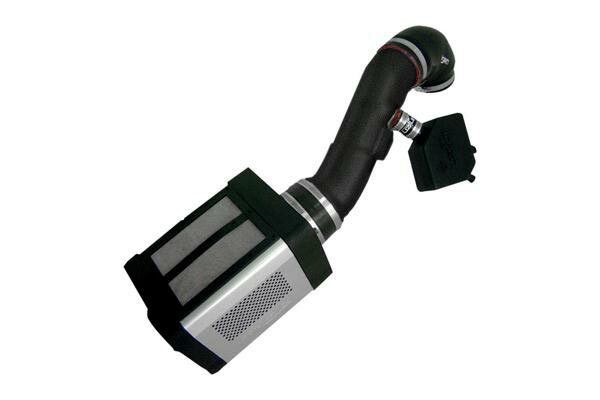 Injen PF2020WB - Injen Power-Flow Cold Air Intake System - FREE SHIPPING! 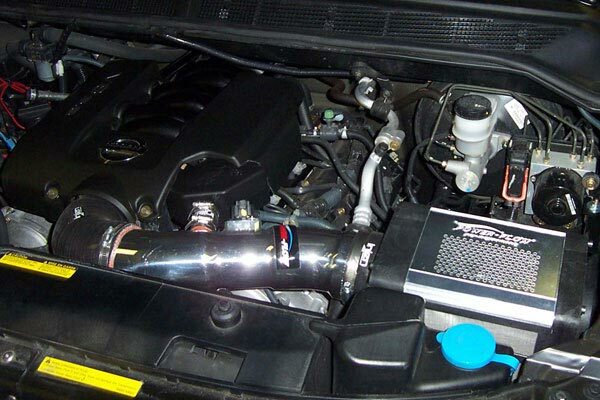 Great performance on my 2010 Tundra, but LOUD!! 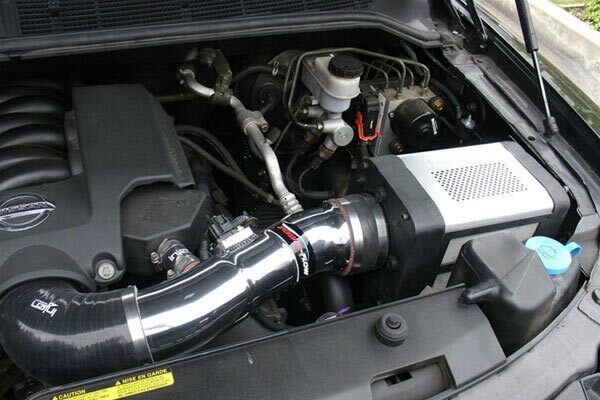 Nice fit and finish, but since the filter is actually in the fender well there is a lot of intake noise making its way into the cab. 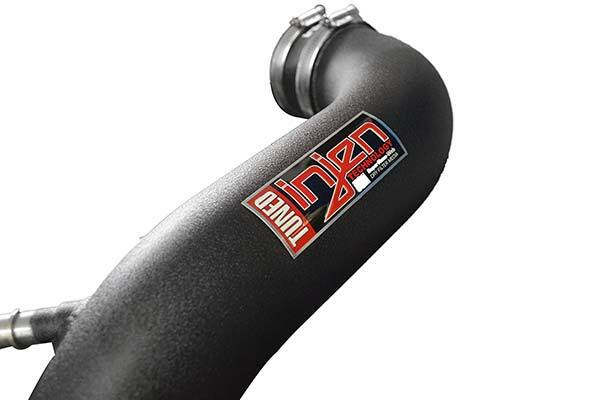 You can hear it sucking air. 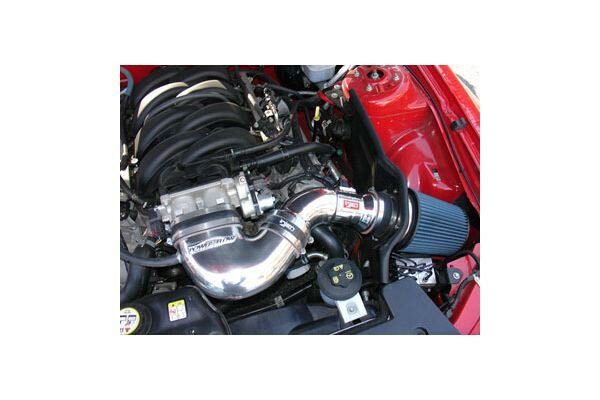 One of the louder cold air intakes I've owned. 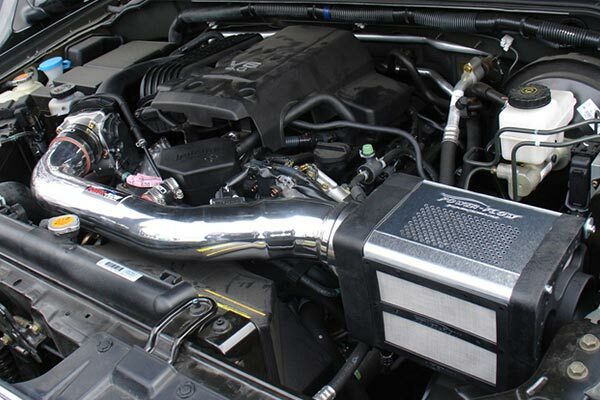 I think most people would be more happy with the Injen Short Ram model for the Tundra. 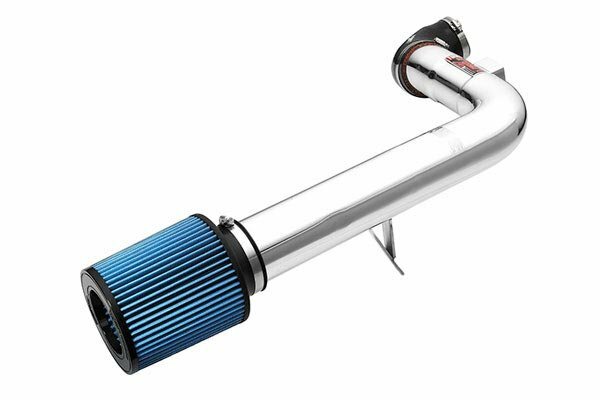 It does perform well though, and works well with my MBRP exhaust. 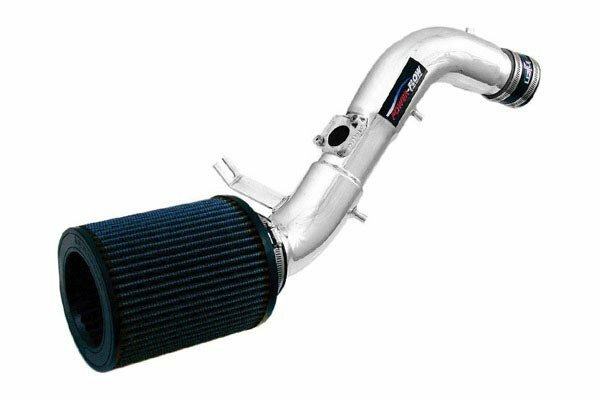 Reference # 767-608-259 © 2000-2019 AutoAnything, Inc.